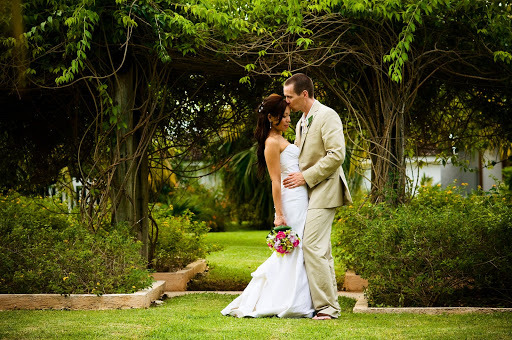 Sungold Photography is family owned company run by two Jamaican based photographers – Paula & Damian. Their own story is one of “happily ever after…” Being based on the island, they are a great choice for brides considering Jamaica for their Destination Wedding as there would not be a travel expense. Being located in the Caribbean also means they can easily island hop to cover events in other locations. I am a huge fan of their talent and highly recommend their services… enjoy! destination weddings are awesome! great work! Nice photos. Love the emotion.